Spirited Briony Winters can't believe her ears. 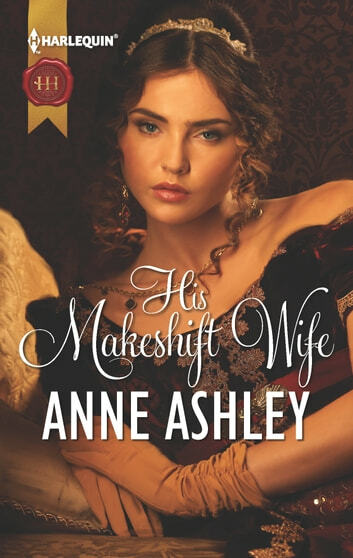 Her beloved godmother's will pushes her into marriage-with notorious rake Luke Kingsley. But when her wickedly handsome husband-to-be promises not to claim his rights, Briony takes a deep breath and says, "I do."